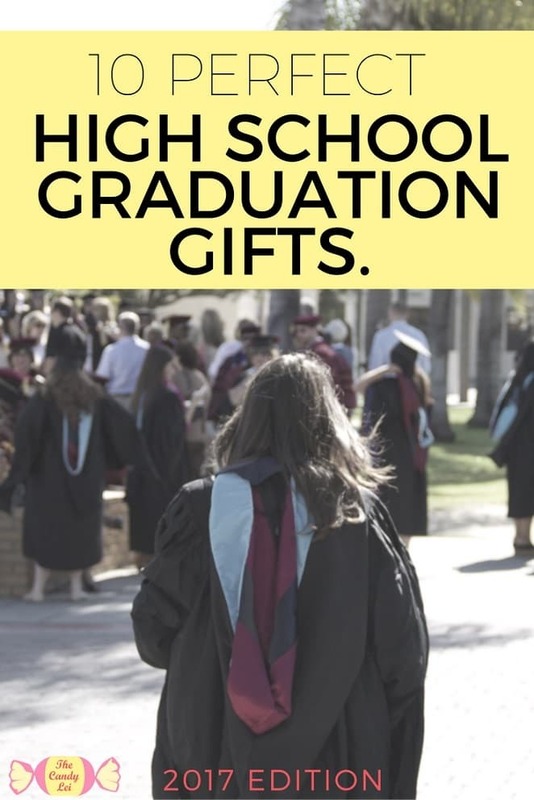 These are some of my favorite high school graduation gift ideas updated for 2019. After all the last minute homework assignments, late night cramming, and sneaking out they’ve finally reached the end. While some may still have some growing up to do, high school graduation is considered by many the official transition into adulthood. Whether they’re off to college, the military, tradeschool, or a full time job, greater responsibilities will now rest on their shoulders. To help your graduate with the transition I’ve put together this list of somewhat random but helpful graduation gifts you can give them. Let’s get started. In this day and age of high tech suitcases a trunk may seem like an odd gift. But these things are truly fantastic. They’re super easy to fill up with stuff for the actual move. Then, after you unpack, you’ve got cute storage you don’t mind having on display. Trunks are great for keeping those warm winter blankets packed away in the summer. They’re also great for storing all of those random knickknacks you seem to collect in life. Even better, if you have valuables you’d like to keep away from prying eyes this trunk has a sturdy lock. Click here to check out the available colors. One of the main staples of any college student’s diet is delicious ramen. While you as a parent may hope they eat a little healthier once they leave the nest, many, many college students eat ramen at least once a week. With a rapid ramen cooker, they’ll get their ramen cooked quick so they still make it to class on time. The rapid ramen cooker is an inexpensive graduation gift idea that will be used many times throughout a college student’s career. 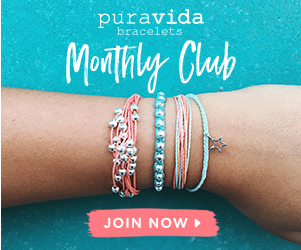 Click here to buy one today. Gift cards are definitely one of the best graduation gifts for high school grads. This universal gift is bound to excite and impress recipients. With the graduation cap design, this gift card can be a great way to show your graduate how impressed you are with their accomplishment. 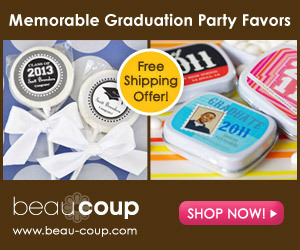 With an Amazon Gift Card, you will be able to allow the graduate to choose what they really want. Choose your pre-loaded amount, and let your graduate go on a shopping spree. Pick up a gift card here. Trying to get some late night studying done while your roommates watch a football game in the next room is nearly impossible. Fortunately hardworking college students everywhere can now study in peace and quite with noise cancelling headphones. Noise canceling headphones are a relatively inexpensive gift that will be used time and time again during a college experience. Your college grad will thank you for all the times you helped them cram for test and finish papers thanks to this gift. You can go the premium route with the famous Bose noise cancelling headphones or, for a more affordable option we found these great headphones available on Amazon. The Amazon online marketplace is one of the greatest things to ever happen to online sales. When Amazon began offering Amazon Prime, buying products online was suddenly easier and more convenient than ever before. With free standard shipping on most items and overnight shipping for a small fee, items can be shipped in no time. When I was in college Amazon was always my first stop when shopping for textbooks. Their prices are routinely cheaper than the book store and the books ship quick. Prime also comes with access to millions of songs and Prime video to keep your graduate entertained. When you graduate leaves home, they are going to have to cook for themselves, possible for the first time in their lives. It’s important to give them the resources that will help them learn the skills to cook something more than just TV dinners. How to Cook Everything is a great cookbook with over 2,000 easy recipes. Your graduate is bound to find food they will love from this extensive list of recipes. Order a copy of How To Cook Everything here. Books are among my favorite high school graduation gift ideas. This book covers over 100 different tips on things that will help you through your college experience. From dealing with roommates to taking notes in class, you will find a wealth of information that will make the college experience so much better. Click here to order a copy today. Help your new high school graduate avoid the freshman 15 with a fitness tracker. Fitbit’s track your steps, calorie burn, distance traveled stairs climbed, and some even monitor your heart rate. And they tell time so your graduate won’t be late for work or class. If you’re particularly ambitious, pickup a Fitbit for your graduate and yourself. Then you can compete to see who is more active each week. Get your Fitbit here. Table Tennis is one of the greatest games to play with your friends. The problem with college dorms is they;re lacking in the necessary tables needed for this game. With portable table tennis, you will be able to set up any table into a competitive table tennis match. This is a great way to have fun with your friends at any party or event. When it comes to being the life of the party, portable table tennis is one of the best high school graduation gifts out there. Click here to get your game on with this table tennis set. One of the most widely used forms of transportation during the college years is a bike. If you were to talk to any campus police officer they will tell you that bike thefts are one of the most commonly committed crimes on a campus. A sturdy bike lock is a simple way to deter criminals from snatching your graduates bike. Here’s our top pick: here. Need more suggestions? These are the best books for high school graduatess.